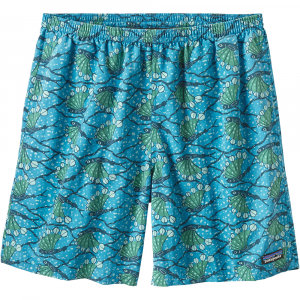 Fly to the finish line or just around the block in the Outdoor Research Airfoil shorts. 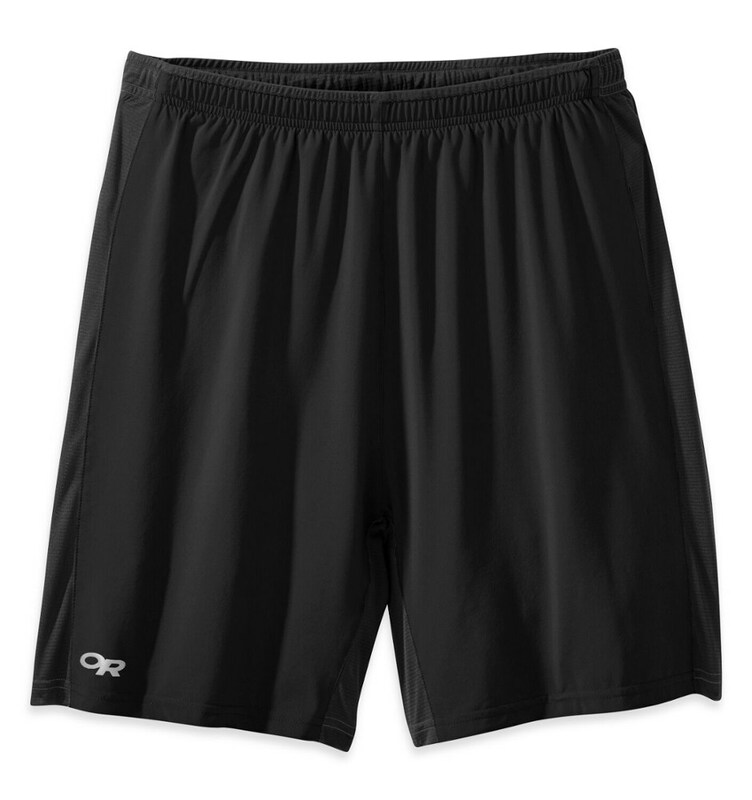 With built-in liners help that keep you cool when you work up a sweat, these shorts belong in every gym bag. 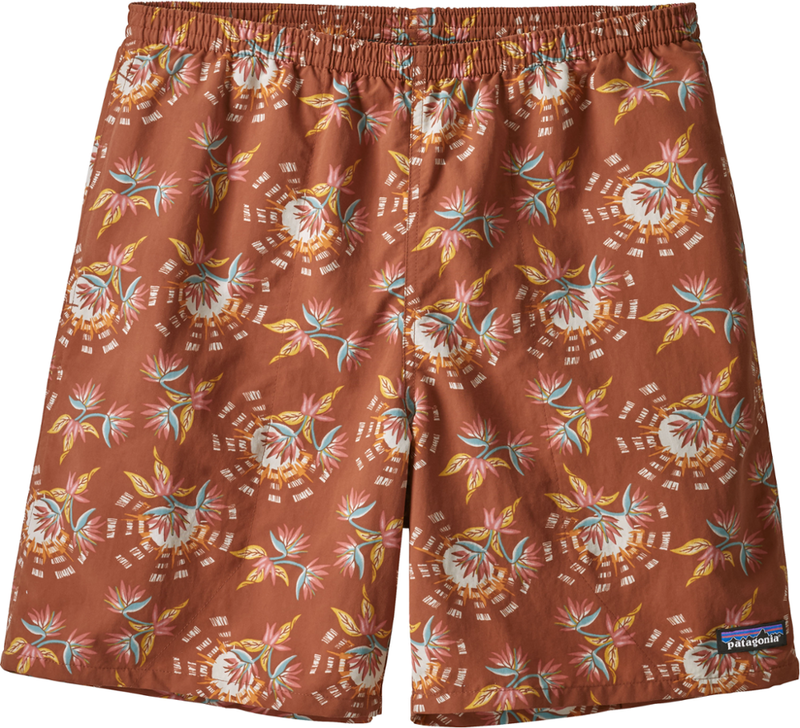 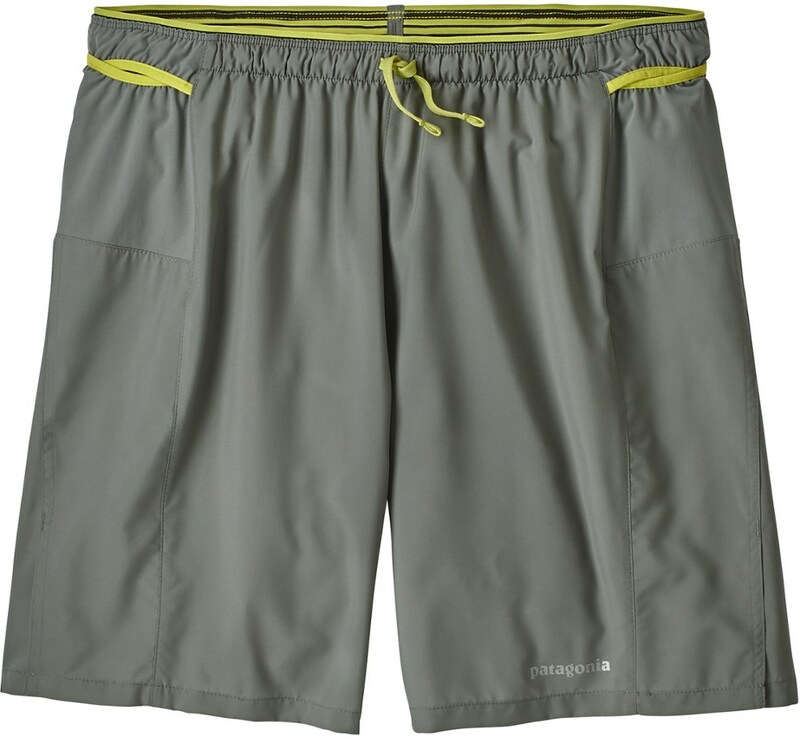 As tough as they are light, the Outdoor Research Airfoil Short helps you keep your eyes on the prize, mile after mile. 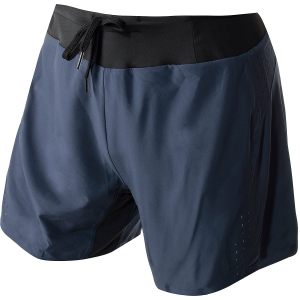 This training short features a polyester blend that's stretchy, breathable, and lighter than air, and is lined with Activelce--a special fabric that uses your own sweat to cool you down during a workout. 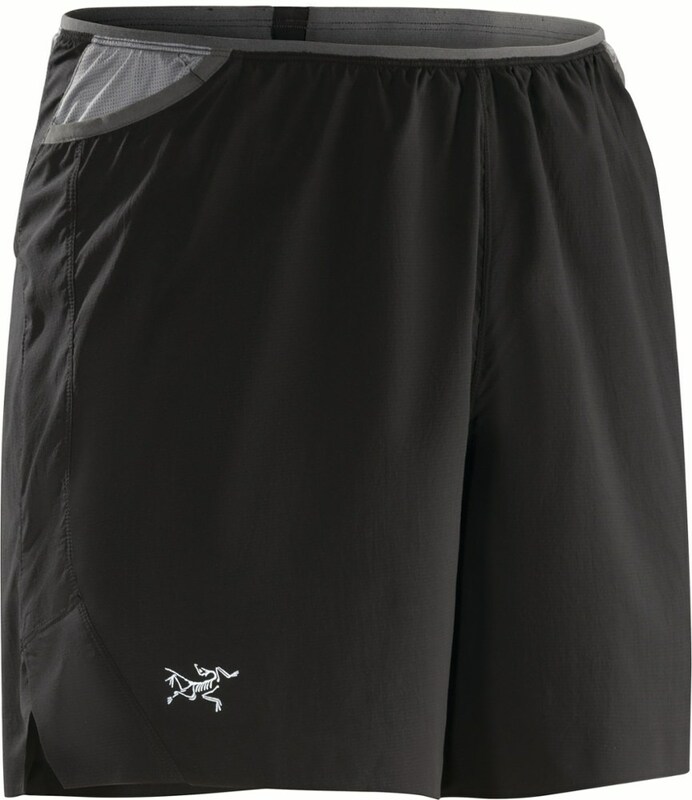 An elastic waistband provides a comfortable fit as you run, and OR equipped this performance short with a reflective logo for safety and a rear stash pocket where you can keep you house key while you're on the move.